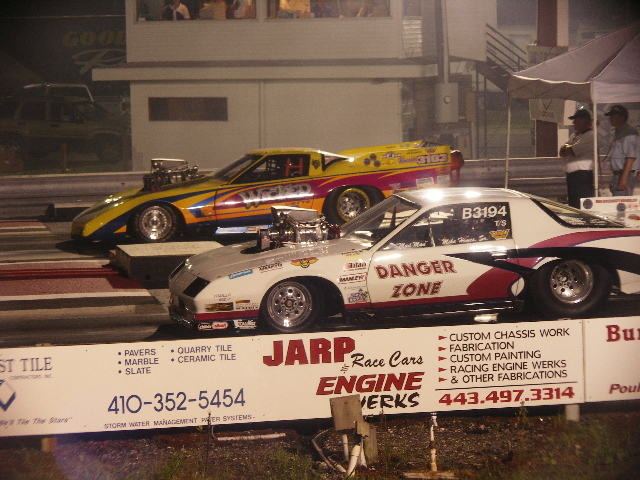 Delmar, DE - The first set of winners were crowned Friday night for the NHRA Northeast Division Summit Racing Series Finals at U.S. 13 Dragway in Delmar, Delaware and the Race of Champions competition. Delmar, DE - Delmar DE, was the latest stop on the Supercharged Warriors Series for the Lucas Oil Division 1 race at US 13 Dragway. Warrior Boss Bob Lascak took home the Perma Cool Number One qualifying spot with a 7.83 in the Wicked Vette.